IOM Manual for 2-1/2" to 6"
IOM Manual for 8" to 12"
Precision balancing valves for hydronic systems. Calibrated balancing valves use a multi-turn hand wheel to provide precise flow measurement. Oventrop hand wheels have a minimum rotation of seven turns to enable fine adjustment of the flow setting. The hand wheel has an integrated hidden memory stop to enable the valve to be shut-off without losing the balance position. 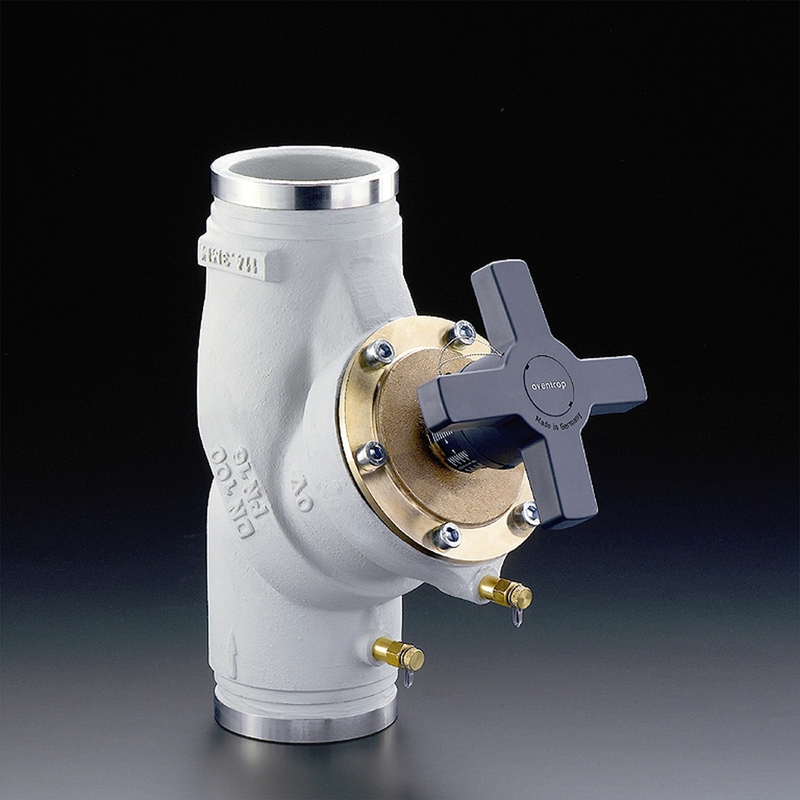 The valve's setting can also be locked in place with the provided lead sealing wire to prevent tampering.